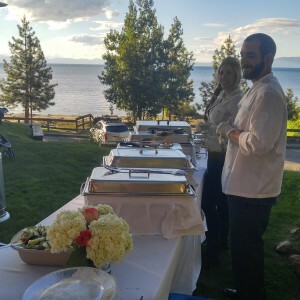 Many of us may have wondered while planning our special events on whether to choose in house catering or onsite catering, we suggest onsite catering. Here are just a couple reasons on why to consider onsite catering with Exquisite Grill Catering Company. The benefit to onsite catering is that it offers more flexibility and is more cost efficient. First and foremost, I would like to emphasize how much more flexibility onsite catering offers your next special event. The most most important thing is you have more variety in the choice of venues that our familiar to our staff. You also have the potential to play around with your menu options and to customize the menu to your liking.  For instance, if you have certain dietary or religious preferences we are more than happy to offer those potions to you and your guests, Exquisite Grill can accommodate all your needs. You can also have more choices like deciding between buffet or family style to make your event extra special. Another plus, we are proud to offer quality fresh food onsite prepared by our talented Chef David. Secondly, onsite catering is more cost efficient and can be less stressful since your food will be prepared onsite at the venue with no worrying about the setup, breakdown and cleanup. Another upside is the food cost can be less expensive when compared to in-house catering. 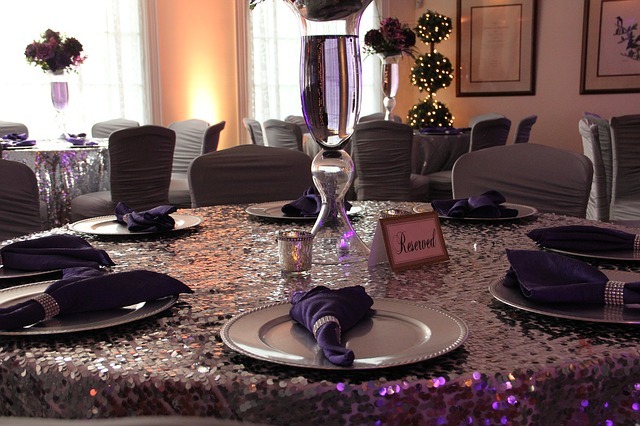 Onsite catering gives you the flexibility to provide items or rent form preferred vendors bring down the cost. This is also convenient especially if you are traveling to your venue, which in turn alleviates the stress the day of the event. Lastly, not to mention it is considerable more cost efficient because the price per customer is always considerably cheaper.